Reliance Industries Friday said it has raised Rs 3,000 crore through a privately placed debenture issue. The unsecured, non-convertible redeemable debentures offered 8.95 per cent return with a 10-year maturity, the company said in a regulatory filing. The notes "shall be redeemed at par at the end of 10 years from the date of allotment; November 9, 2028," it said. 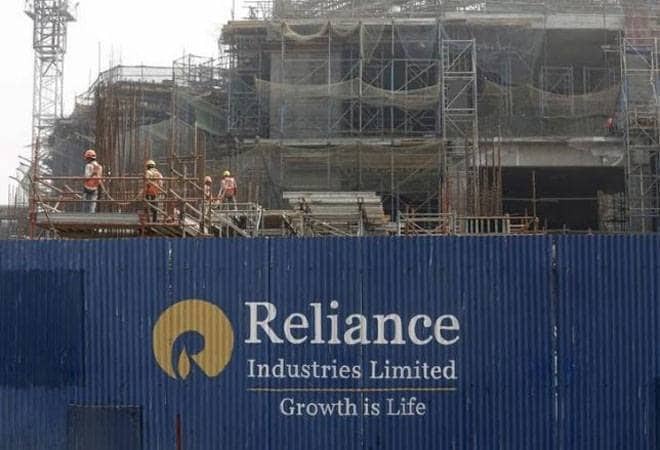 RIL, which has invested more than USD 30 billion over the past five years across energy, petrochemicals, retail, and telecom verticals, did not say where it will use the proceeds of the issue.